From the hilarious and kid-pleasing team who brought us Take Me Out of the Bathtub and Other Silly Dilly Songs and Are You Quite Polite? 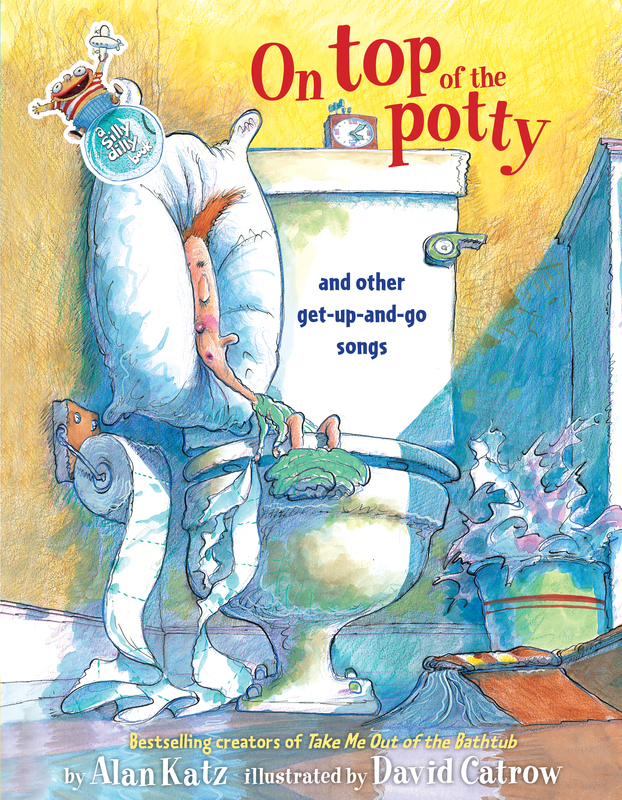 : Silly Dilly Manners Songs comes this selection of songs guaranteed to make potty training everywhere into the easiest and most enjoyable event in a child's life -- ever! Washing their hands of the old words to familiar tunes such as "If You're Happy and You Know It" and "London Bridge Is Falling Down," Alan Katz and David Catrow combine their exceptional talents to offer kids and their parents songs to sing with pride -- as well as a valuable way to encourage youngsters as they discover the joys of trading in their diapers for the royal throne: the potty-chair!